Our Red Sea beauty, El Gouna, is back with another mega event. After the smashing success of El Gouna International Open Squash, Bosla have joined forces with Orascom Hotels Development and Havoline Motor Oils to bring forth El Gouna Rally Special 2018. 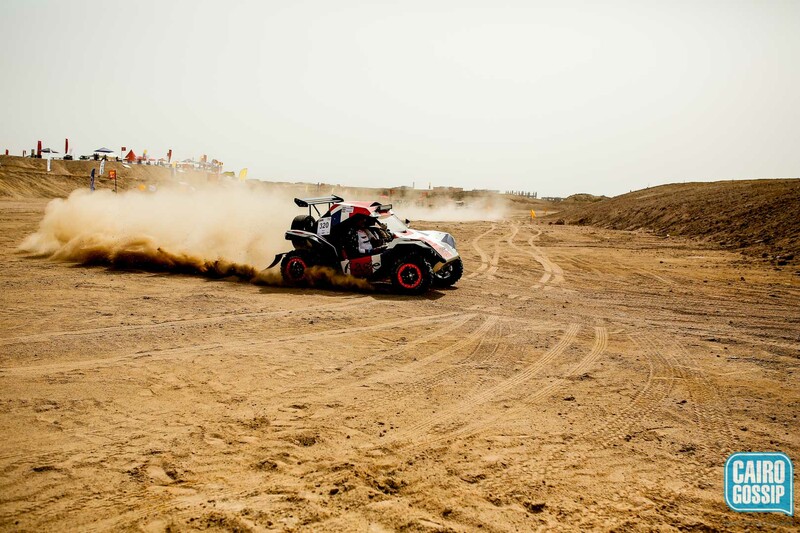 El Gouna Rally was launched by Bosla in 2010 and has always been hosted by Orascom Hotels Development. The annual race has become a seasonal wait for rally enthusiasts and has seen constant development throughout the years. One of such developments was the introduction of motorbikes in 2015, which were managed by Navigi. Bosla also introduced the new concept of closed tracks, which was located inside El Gouna Resort and allowed spectators to witness every piece of the action and excitement. 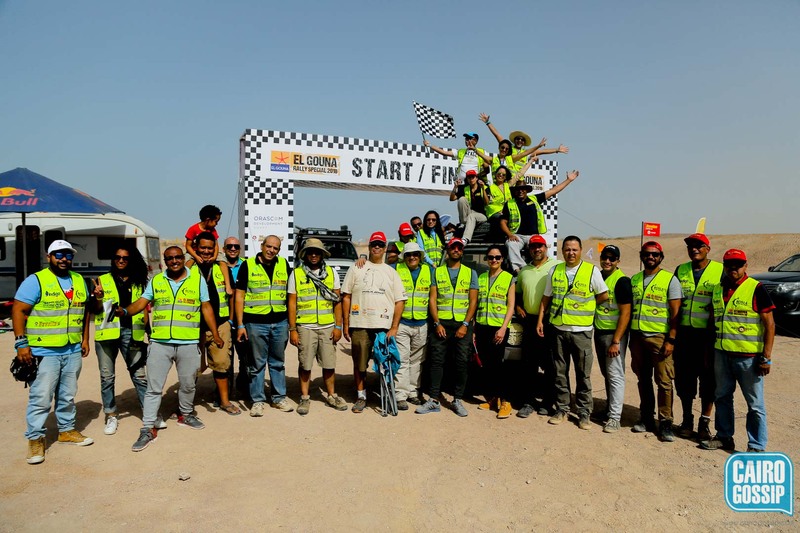 Cairo 360 and Cairo Gossip were there to witness the adrenaline rush from El Gouna Rally Special 2018, and we sure had a blast. The event was filled with diversity in terms of the challenges, types of races, and types of vehicles. The excitement you get from watching cars gliding through sand and hills like they’re mere speed bumps is indescribable. There were different rounds and stages throughout the event such as obstacle courses and motorbike displays. 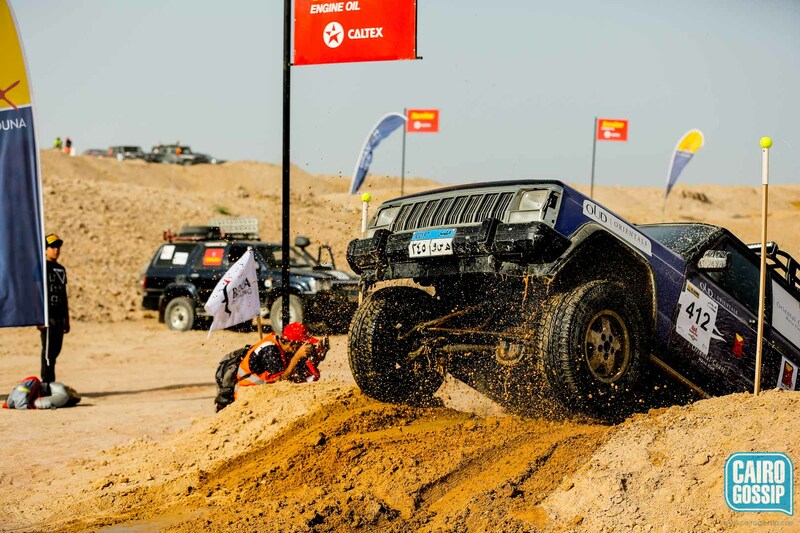 At the end of it all, the winners were Rahhala Racing of Hany Omar and Hany Madbouly who drove an Arabian Stallion (2WD) Bug, and finished in just over 5 hours, a whole 50 minutes less than second-placed Gazelle, which were only 15 minutes ahead of third-placed team Amino Brothers. Team Gazelle, the all-female team, were actually the number one team in the Stock Car Awards. Their drivers Yara Shalaby and Nouran Yehia drove a Grand Cherokee, something for Jeep to be proud of. Bosla works with an experienced team that mostly consists of volunteers to organise such events. The team of 150 individuals together cover a range of specialties to make sure the event goes smoothly, and any problem is quickly managed. They also ensure that the rally adheres with the FIA guidelines. As a result of their hard work, El Gouna Rally Special 2018 is supported by the Ministry of Defense, Ministry of Interior, the Ministry of Tourism, the Ministry of Environment, the Red Sea Governorate, and the Automobile and Touring Club of Egypt.